We are always looking for new gifted individuals. 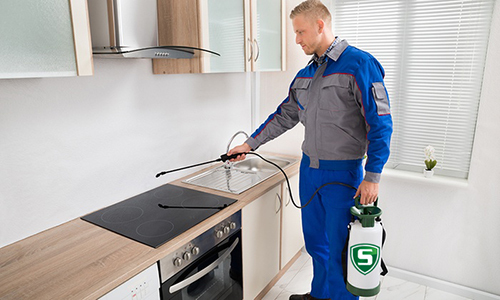 Take advantage of our career opportunities with us here at Sovereign Pest control. 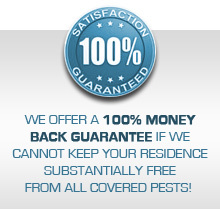 Sovereign Pest Control has career opportunities for technicians in all of its service areas. Are you a termite or pest control technician who would like to join the Sovereign Pest Control Team? Please fill out the requested career opportunities information on this page or submit your resume. Competitive salary, advancement opportunities, and health insurance (for full-time technicians). Preference is given to those with prior industry work experience. Please include. Fill out the form below including contact information, certification/registration/license information from the appropriate state Department of Agriculture and upload current resume. During the hiring process, Sovereign Pest Control will also conduct a criminal background check and driving record check. Contact us about career opportunities, we’d like to hear from you.